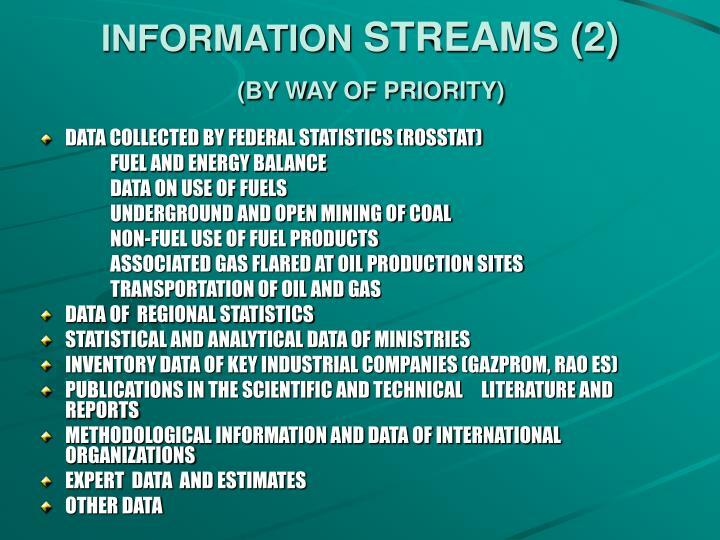 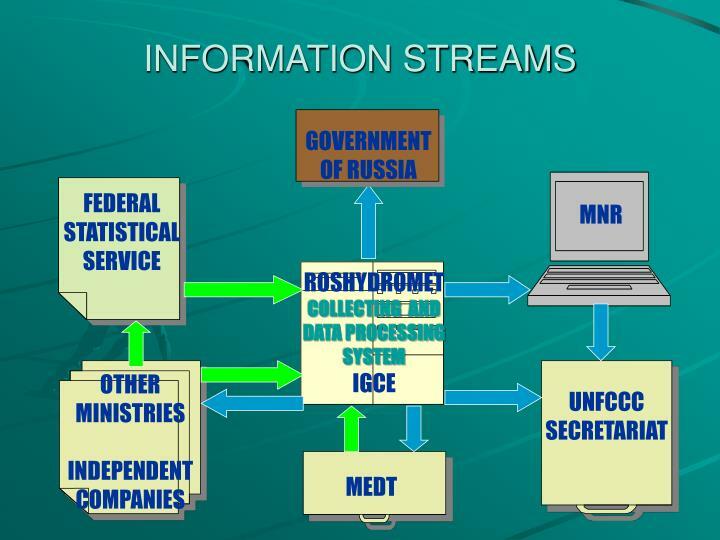 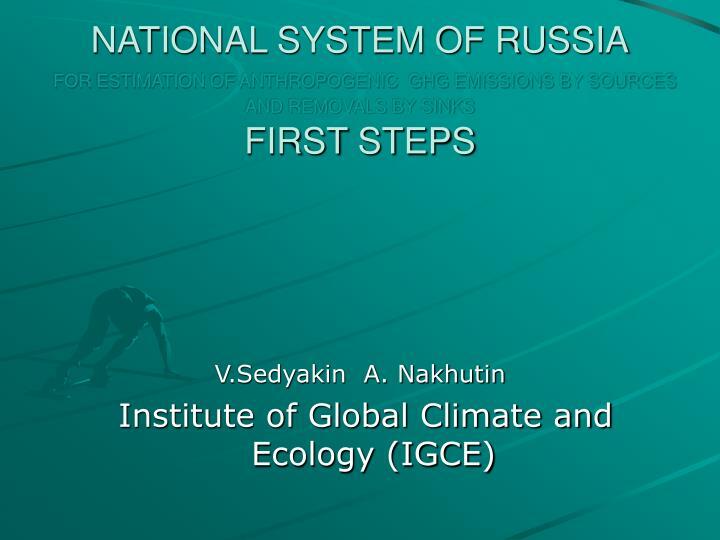 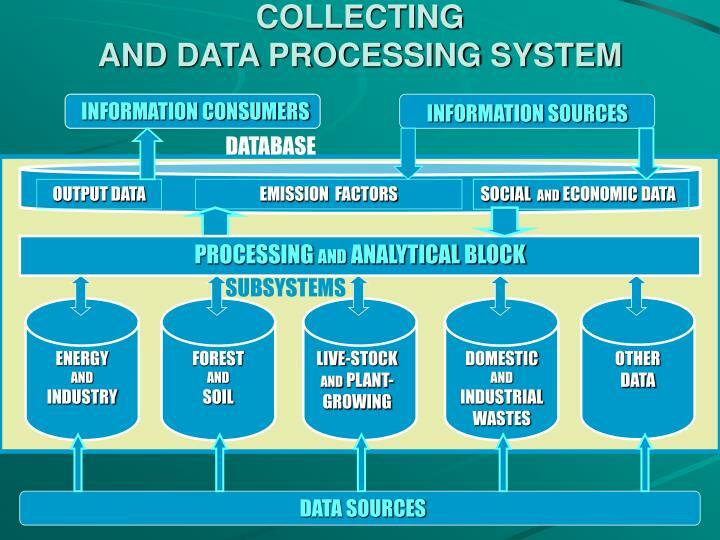 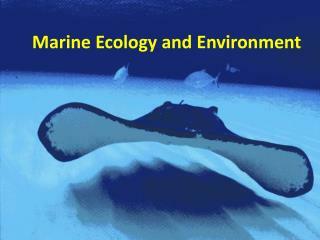 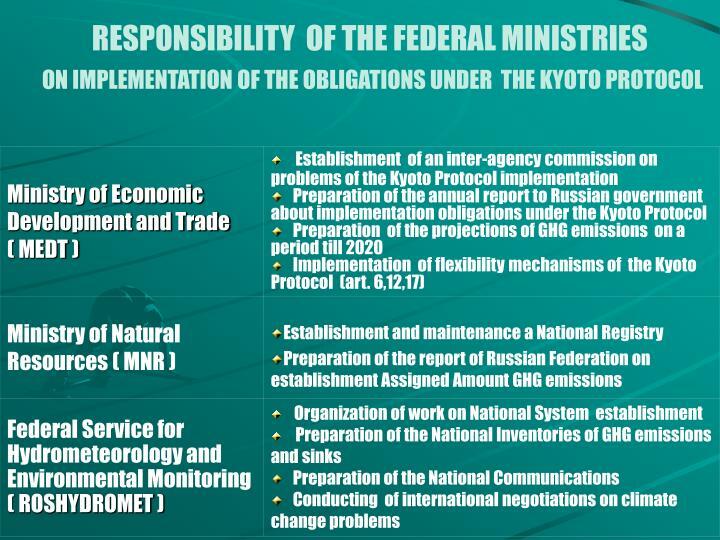 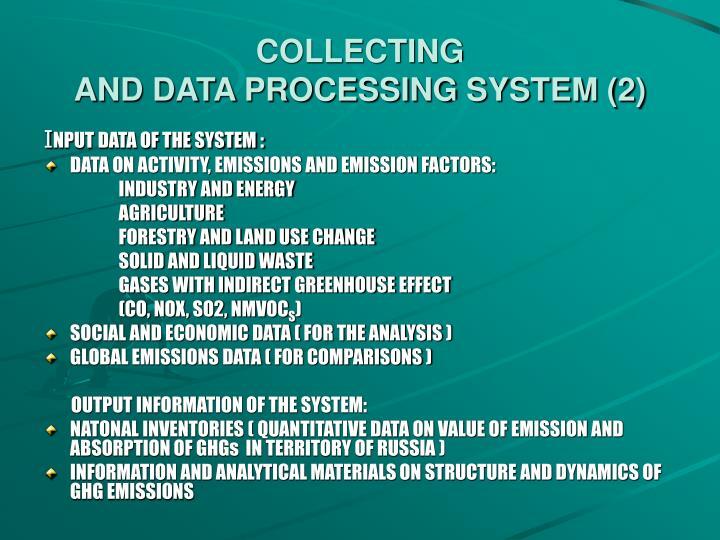 NATIONAL SYSTEM OF RUSSIA FOR ESTIMATION OF ANTHROPOGENIC GHG EMISSIONS BY SOURCES AND REMOVALS BY SINKS FIRST STEPS. 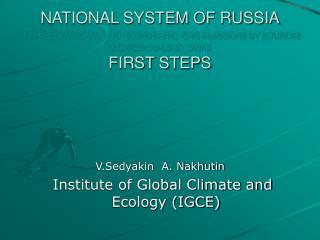 V.Sedyakin A. Nakhutin Institute of Global Climate and Ecology (IGCE). 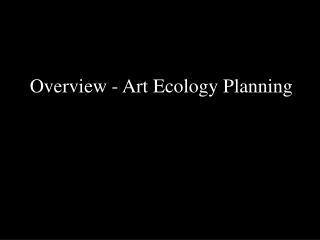 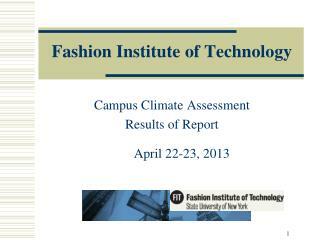 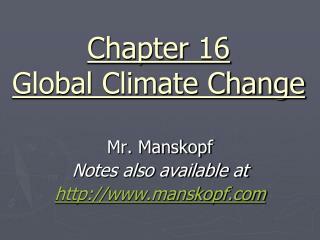 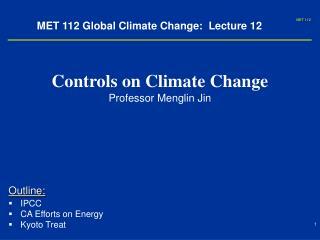 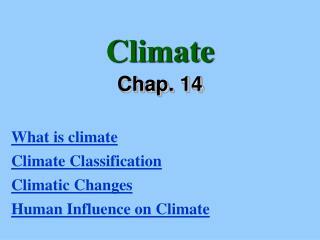 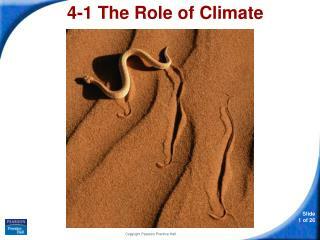 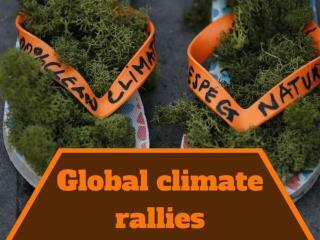 Anthropogenic Sources of Climate Change (Global Warming) -. 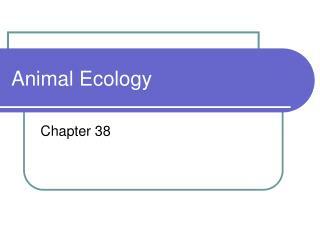 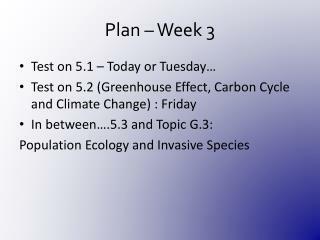 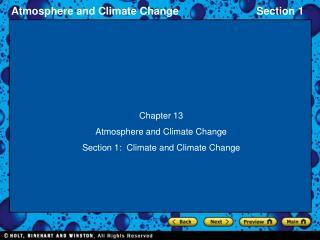 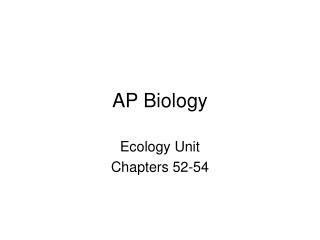 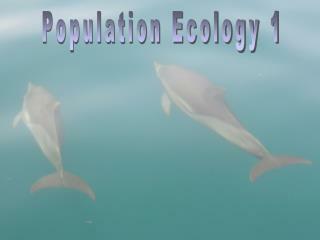 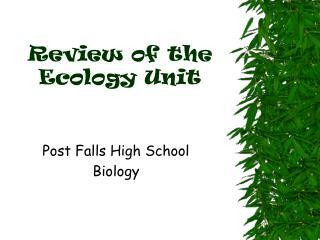 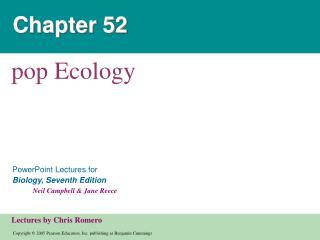 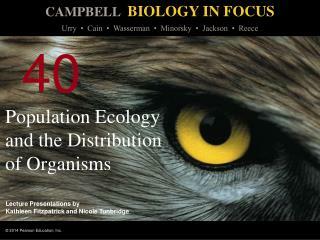 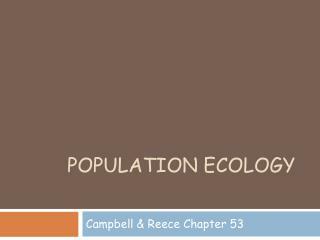 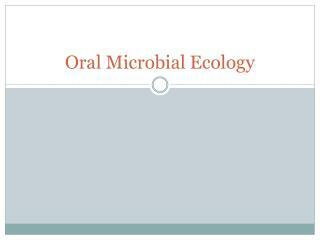 chapter 17 apes. 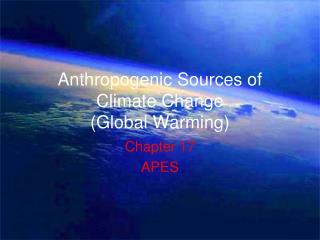 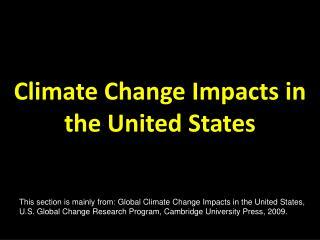 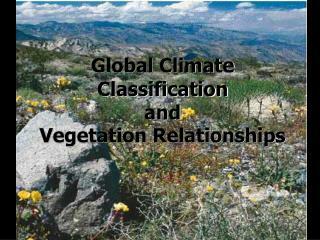 anthropogenic sources of climate change. 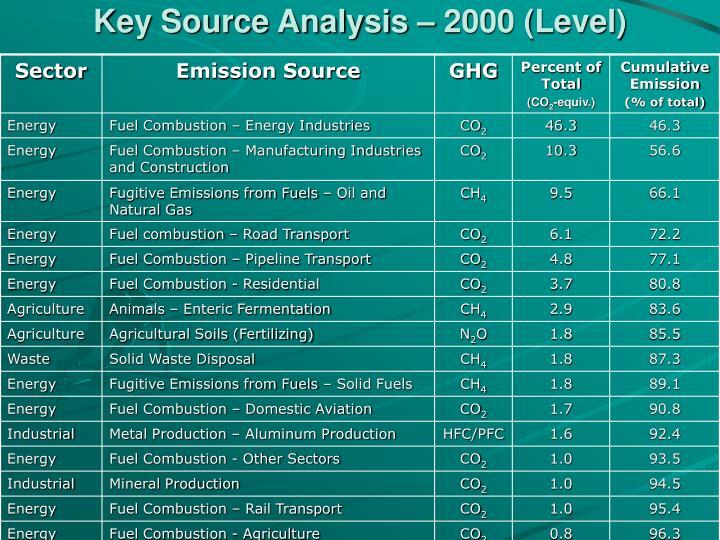 two main causes 1. deforestation 2. increasing greenhouse gas levels burning fossil fuels main villain is currently co2.